THE EXCHANGE Network is a group of banks and credit unions that have come together and agreed to let their cardholders use each others ATMs as if they were their own. 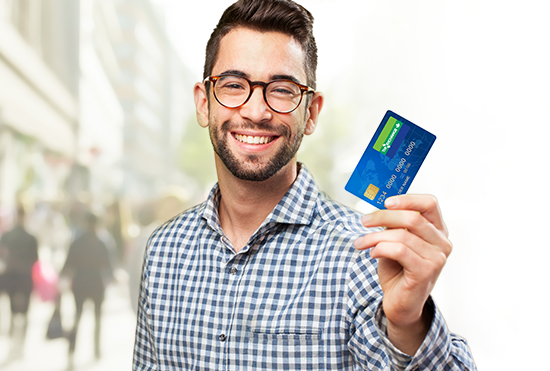 This gives their cardholders access to thousands of ATMs across Canada, all surcharge-free. All EXCHANGE ATMs are able to complete a cash withdrawal, PIN change, transfer, or balance inquiry and thousands have the ability to complete a deposit instantly into your bank account. Stop using ATMs that charge you a few dollars everytime you need some quick cash, and find an EXCHANGE ATM instead! ATMs from coast to coast to coast! 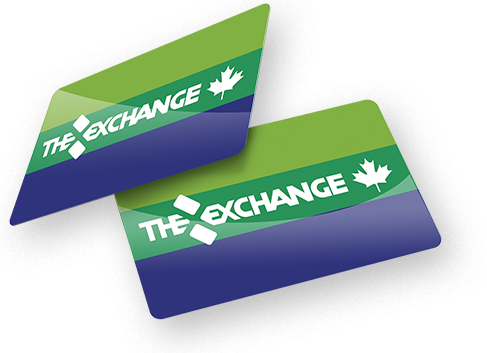 THE EXCHANGE Network is convenient, giving you surcharge-free access to your accounts regardless of where you travel within Canada. Just because you are not with the Big Banks, does not mean you need to sacrifice convenience. Together, we have an ATM network that rivals the Big Banks and we keep growing. THE EXCHANGE Network is run by FICANEX Services. Head over to our Youtube Channel to view our content!